We’ve found great deals at 2625 hotels! 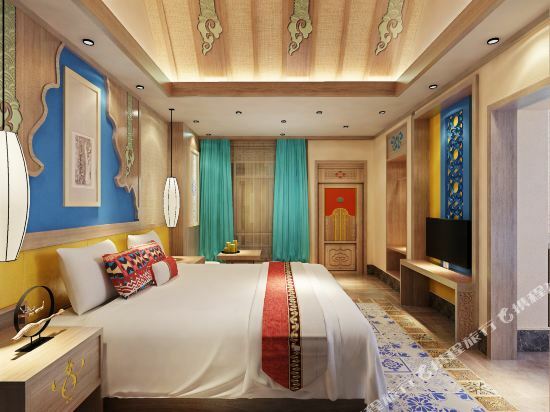 The Jiuqi Lijiang Ancient Town Lanfeng Inn is one of the newest hotels in Lijiang, having opened in 2017. Free in-room Wi-Fi is available at this property. The hotel is conveniently located just 10km from Lijiang Railway Station and 29km from Sanyi Airport. Famous attractions Sifnag Street and Lijiang Ancient Town are just a short taxi ride away. After a long day of sightseeing, guests can retire to the comfort of the hotel. A pickup service can be arranged for guests upon request. This Lijiang hotel offers parking on site. 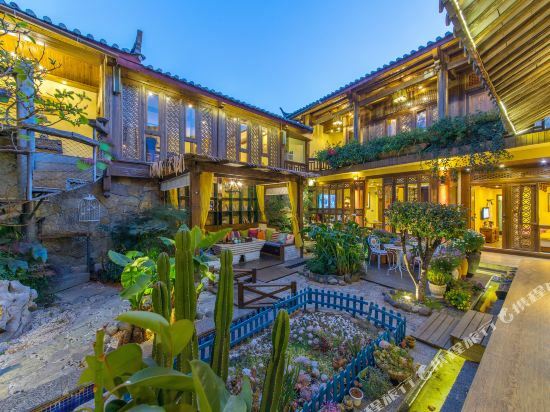 The Aijinrong Boutique Inn is located in Lijiang Shuhe Old Town at the head of the bar street. This Naxi themed hotel is just 15 km (9 mi) from Lijiang Railway Station or 36 km (22 mi) from Lijiang Sanyi Airport. Hungry guests can dine on site at the Chinese restaurant, or head to the bar to unwind with a drink or two. Guests of this Lijiang hotel can enjoy both free Wi-Fi in pulbic areas as well as free parking. After a long day exploring the ancient town on foot, guests can relax with a massage, a dip in the spa or simply enjoy a game of billiards. The Fuxiang Inn (Lijiang Fuxiang Kezhan) is located by East River, in the central area of ancient Lijiang city. 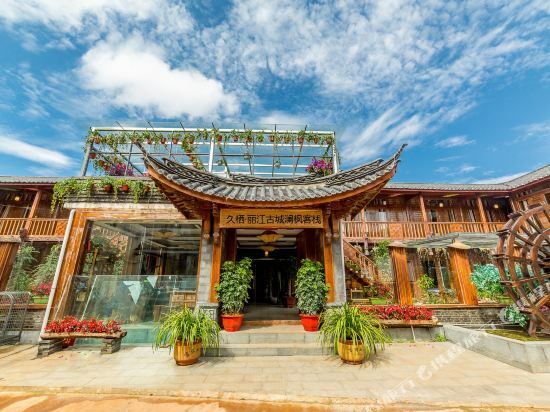 Built and decorated in Naxi noble courtyard style, this Lijiang hotel offers various well-appointed rooms with central A/C, separate shower rooms and multi-type outlets. The shopkeeper is a highly experienced traveler who will provide a lot of helpful suggestions for your trip and can also book travel tickets or a shuttle to/from the airport which is 26 km (18 mi) away. Lijiang is located in the northwestern Yunnan Plateau and has beautiful scenery and a high altitude. In ancient times, it was a transit stop on both the Silk Road and the prosperous Tea Horse Road. As a result, the city is home to many historical sites and unique traditions. Today, Lijiang attracts countless visitors from all over the world who are looking to get a taste of the city’s old town, which is paved with stones and no vehicles are allowed in. The houses in the town have been built by hand and the tiny bridges and flowing rivers throughout it give off a unique, tranquil vibe. The strong cultural atmosphere, rich ethnic culture, and gorgeous natural scenery make visitors wish they never had to leave. Lijiang is located in the transitional area between the Qinghai-Tibet Plateau and the Yunnan-Guizhou Plateau. The ancient city is about 2,400 meters above sea level. It has a low-latitude plateau monsoon climate with abundant sunlight and strong ultraviolet rays. It is cool and rainy in summer and dry and windy in winter. The best travel time is from June to September, which are also the peak seasons for travel in Lijiang. At this time, the temperature is suitable and the climate is comfortable. It is also the most beautiful season for natural scenery in Lijiang during the year. The end of the autumn, from November to December, is the beginning of the winter, and is the second best season for traveling to Lijiang. The weather is cool and the scenery is beautiful, and visitors can get a view of the migratory birds at Lashi Lake. At this time, there are also relatively few tourists. Lijiang is a clean city with inexpensive transportation and accommodation costs. The Old Town of Lijiang is a must-see and a major tourist area. Lijiang can be divided into three parts; the old town, Shuhe ancient town, and the new city. Most tourists come to visit the old town, which is full of old-fashioned and classically influenced inns. Shuhe ancient town is very similar to Lijiang old town, but it is relatively quiet and hotel prices are slightly cheaper. The urban part of Lijiang has convenient transportation, updated facilities, and inexpensive accommodation, but the hotels don’t have the same feeling as those in the ancient town. In addition, some visitors prefer even quieter and unspoiled ancient towns, and for them, the Baisha area is a great choice. 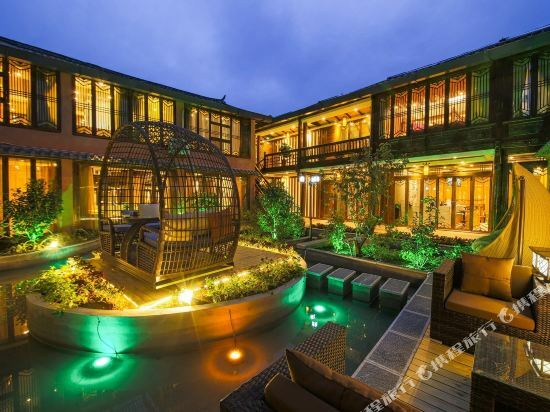 There are plenty of hotels in Lijiang that are sure to meet the needs of any tourist. 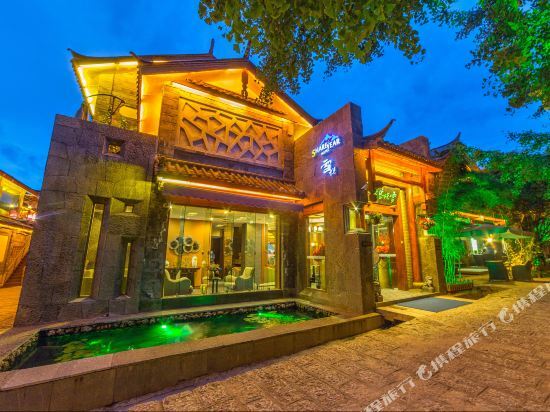 Lijiang hotel information & deal: Check out room rates, photos, a map and reviews of hotels in Lijiang and find the best deals on Lijiang hotels. 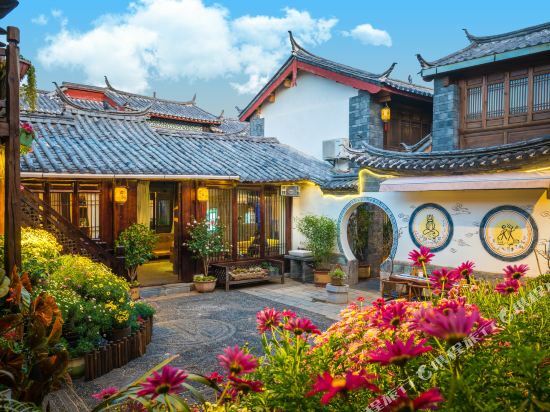 Trip.com offers big savings on online reservations for Lijiang accommodation. Book Lijiang vacation packages and Lijiang tours with huge discounts on Trip.com!